Since 1st January 2019, Peters’ field force managed by Michael Kollasa has been strengthened from the company’s own ranks: Formerly serving as customer support coordinator, Christoph Garlichs has changed over to the field sales force. 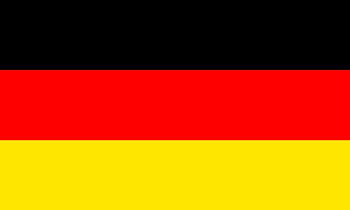 He looks forward to travelling and arranging sales meetings on his own responsibility, thus counselling and supporting within personal contacts now, all those customers in Southern Germany that he already dealt with in his former position. Christoph Garlichs joined the company is 2008: After his apprenticeship as an industrial clerk, he was taken over seamlessly in 2011 to assist in the materials planning department. Later on, in 2013, he embarked on sideline studies of business economics at the Academy of Administration and Economics (VWA) in Duisburg where he graduated in 2017 with the bachelor degree. In 2015, he changed to the internal sales department where he was mainly responsible for handling offers, orders and sample requests from customers both in writing and on the phone. 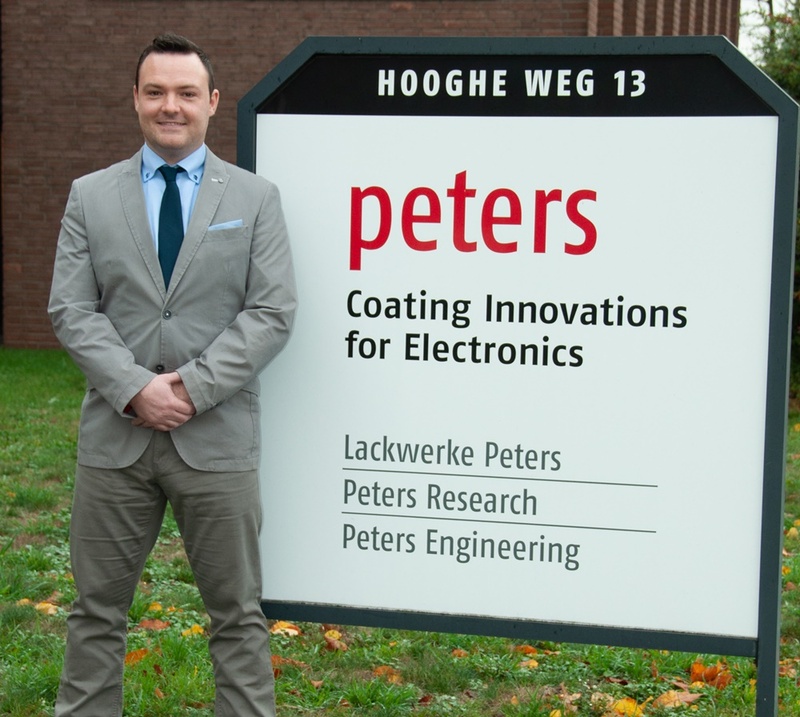 Within this work, he was able to gather profound knowledge on the Peters product range, which will be most beneficial in his future counselling job at the customers’ sites.